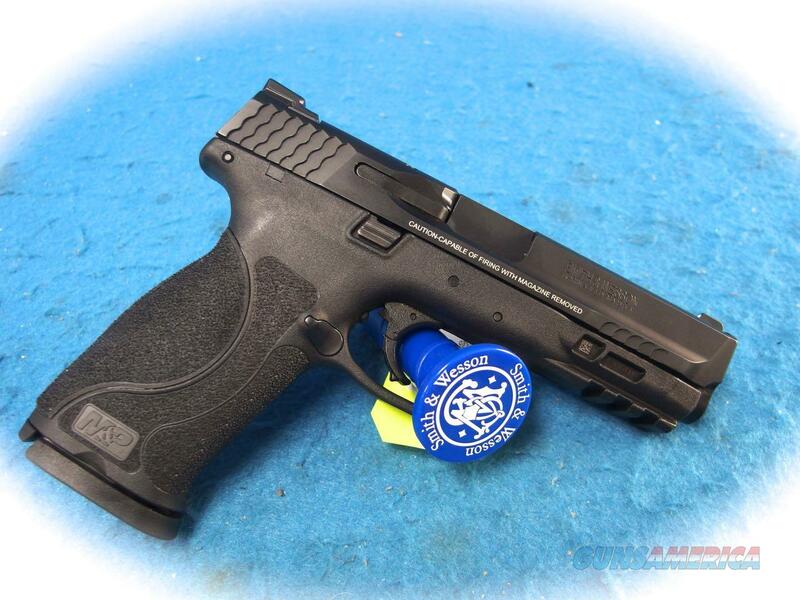 Description: Smith & Wesson M&P9 2.0 9mm semi auto pistol with box and extra magazine. This S&W M&P9 2.0 is in excellent to like new condition. This model does not have an external thumb safety.